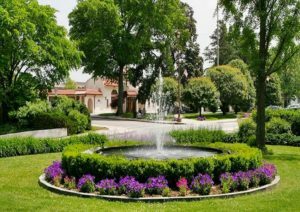 Bronxville is a charming English style suburban village nestled along the banks of the Bronx River in southern Westchester County, New York, located about 15 miles north of midtown Manhattan. Bronxville’s western border is the Bronx River Parkway. It is part of the town of Eastchester. The village comprises 1 square mile of land in its entirety, approximately 20% of the town of Eastchester. At the 2010 census, Bronxville had a population of 6,323. It currently ranks 20th in the US on a list of the highest income places in the United States. Bronxville’s main hub, the downtown shopping district, is bisected by the Metro-North Railroad station. The larger shopping area, east of the station, along and off of Pondfield Road, has about 80 stores; another 20 or so are tucked between the station and the parkway. With a population of 6,418 people and two constituent neighborhoods, Bronxville is the 271st largest community in New York. Bronxville has an unusually large stock of pre-World War II architecture, making it one of the older and more historic villages. 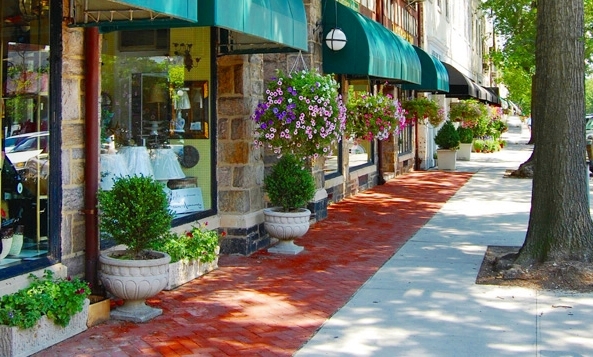 Bronxville’s storied history, independent vibe and proximity to the city make it a popular choice for those looking to settle in the suburbs. For more information on Bronxville please Click Here.